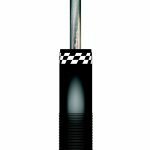 MacPherson struts are a 45mm inverted low friction design, rears and double wishbone dampers are a lightweight aluminum monotube. This kit offers a precision adjustment mechanism which allow maximum control over the damping forces generated in the low speed damping range. To achieve this the shocks do not rely on the commonly used needle valves. 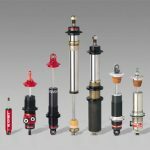 Instead, cartridges are located in the piston which oil flows through valve loaded ports. When oil flows through the ports it creates a pressure drop over the piston which gives the force on the piston rod. 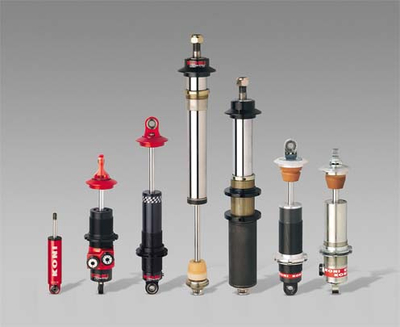 This use of separate cartridges is a unique and patented Koni feature, due to this and the internal reservoir all damper forces are generated at the piston rather than passing oil through a restriction, this helps keeps hysteresis to a minimum. 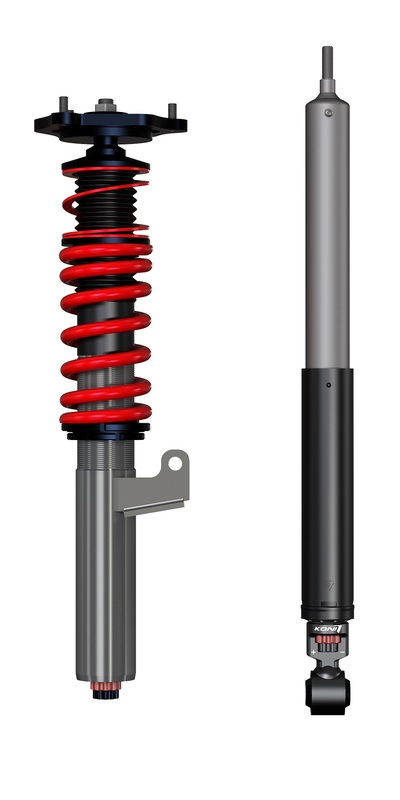 As this is a completely bespoke build, spring and damper lengths and rates can be custom specified along with either coilover or inboard front or rear springs. Lead time is around 4-8 weeks. 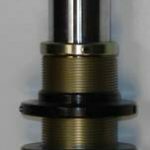 Please note: cars where the strut and hub are combined may require donor strut casings, these kits will have a surcharge due to the machining work involved in the coilover conversion process and the quality of the finished product is also entirely dependent on the condition of the struts. Top mounts are not usually included but can be supplied and as this is a universal listing, the end product may differ slightly to the pictures. Please contact us with any questions. 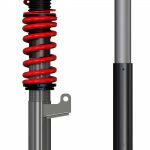 Mercedes W202 C Class inc AMG Bilstein PSS B14 Height adjustable suspension kit. Copyright © 2018 Rennsport Factroy. All Right Reserved.